In October 2017 we were pleased to announce that Hindle Campbell Law had acquired the Solicitors Practice of Reed Ryder and Meikle in North Shields. 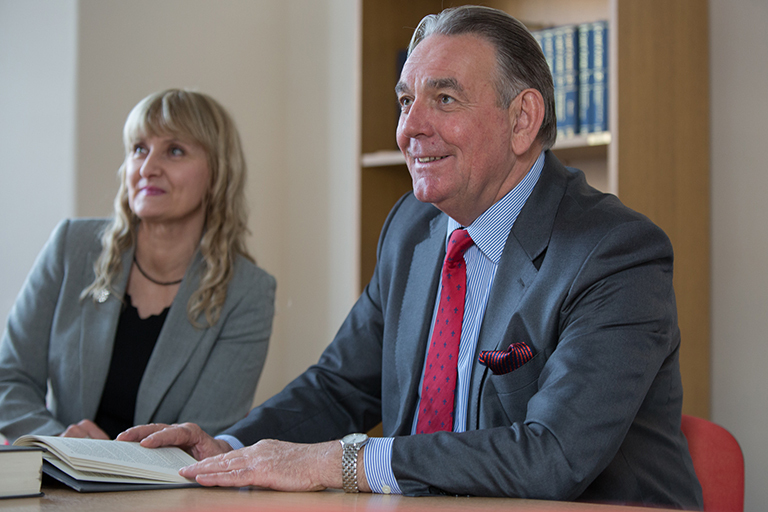 The firm had been in existence since the 1890’s and from 1990 had been operated by John Scott as a sole practitioner. John is very well known in North Tyneside and has an excellent reputation in legal circles. 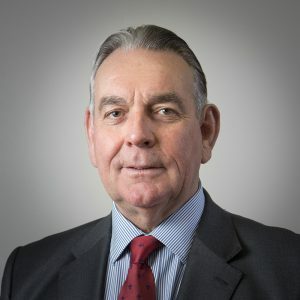 He was one of the Law Societies national representatives for Sole Practitioners for many years and currently sits on the Executive Committee of the Small Firms Division of The Law Society at Chancery Lane, London. Reed Ryder and Meikle specialised in Private client work, mainly Wills, Probate, Trusts, Property and Court of Protection. Hindle Campbell Law who also have a large existing Private department are looking to continue serving the Reed Ryder Clients with the same level of service in the future. John is continuing to act as a Consultant with Hindle Campbell together with his legal assistant of many years Joy Stanners and they are looking forward to seeing his existing clients along the Square at the new address of 8 Northumberland Square. Hindle Campbell Law will be contacting all Reed Ryder and Meikle clients in the very near future to discuss whether they have had any changes in circumstances which might require updating their existing Wills. The most usual changes are due to births, deaths and marriages or divorces. If you have a Will with Reed Ryder and Meikle and would like an appointment to discuss it please contact Joy Stanners at Hindle Campbell Law to arrange an appointment.